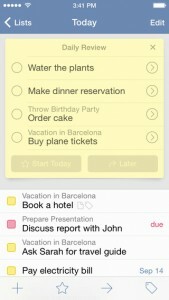 Before you had alarms and reminders on your phone, and way before there were all these To-Do apps to help you keep your schedule organised, there were post-its. Post-its were, and I think for some of us still are, one of the simplest and most practical way to help us remember the tasks and important events in our day to day life. But it was also time for the classic post-it to grow. That’s how Post-It Plus was born. Post-It Plus is your virtual platform, where all your post-it reminders can find a cosy, modern home, where you can easily spot them every day. 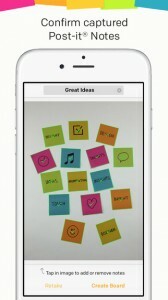 Instead of sticking post-its all over your fridge, or other places you find easy to spot, try Post-It Plus for a change. No more post-its all over the place, no more littler, no more wasted time trying to find that pen or pencil you always somehow manage to misplace. 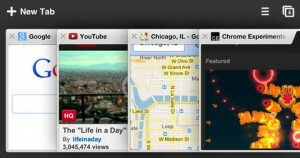 Things is probably one of the most popular Productivity apps. If you ever looked for a good reminder app, then you surely came across Things. And if the price seemed to be the only inconvenience, you should be happy to know that Things is now totally free of charge. This week only, though. Because it is App of the Week in the App Store. Things is a Productivity app that gives you all the tools you need to keep all your To Dos in order, so you can make sure you never forget important tasks, household chores, birthdays or whatever else is important to you. 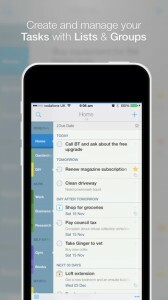 Things organises your disorganised chores into a well-built task list. 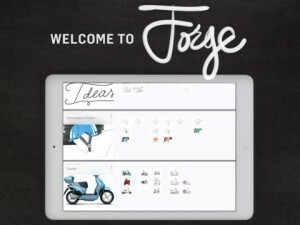 It’s intuitive, and extremely easy to use. Select from the menu whether you want to add a new task, or a project. Tap on the “+” button. Write down all the necessary details you need for the task, and you’re done. We’re always on a hurry, we’re always busy and running out of time. We want to do things as fast as we can, because there’s an entire list of to dos waiting for us every day. And writing emails and messages sometimes takes a lot more time than it should. Especially if you’re not yet entirely comfortable using your iPhone or iPad’s touchscreen keyboard. But Nuance Communications thinks it has just the right tool to make your life easier. 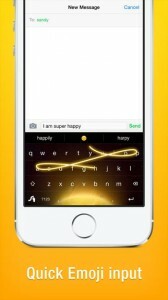 This is Swype, and this week only, you can download it free of charge from the App Store. Click here to get the bite on - Why Type When You Can Swype? For those of us who were raised with a Windows PC, some things are hard to let go, when getting an Apple device, even if Apple products have all these shiny tools than can replace and actually work better than anything Windows can offer. But for people used to writing Word Documents all their life, the feeling of turning to another writing tool is a bit weird. And that’s when apps like iDocs come in handy. 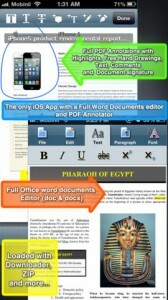 For those of us who aren’t yet ready to give up Word Documents. And more. iDocs makes writing feel like it did when you had Word installed. But that’s far from being its only functionality. From converting any file to PDFs to being able to synchronize and keep all your files in one place, iDocs is the tool to have when dealing with a lot of documents.